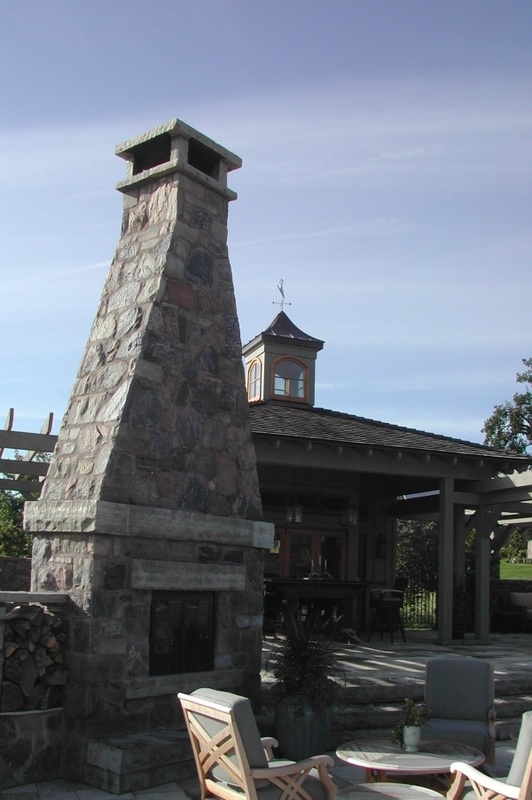 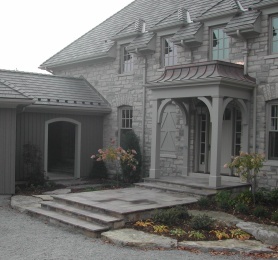 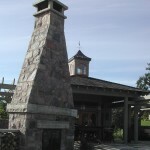 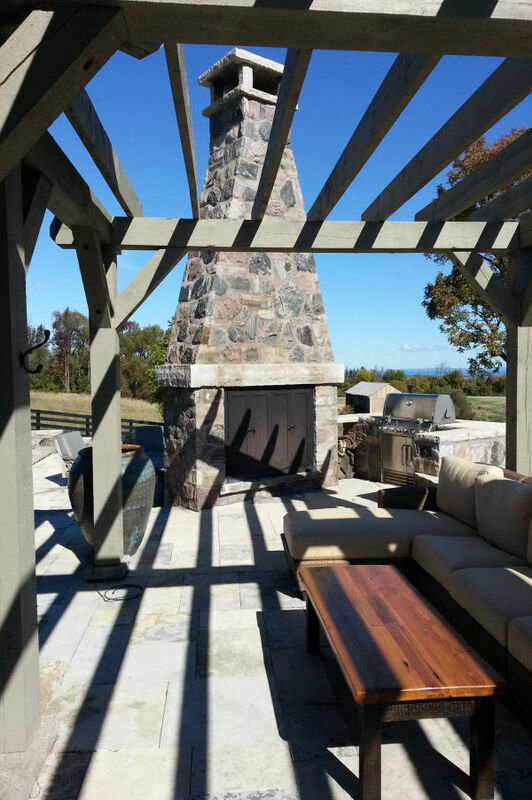 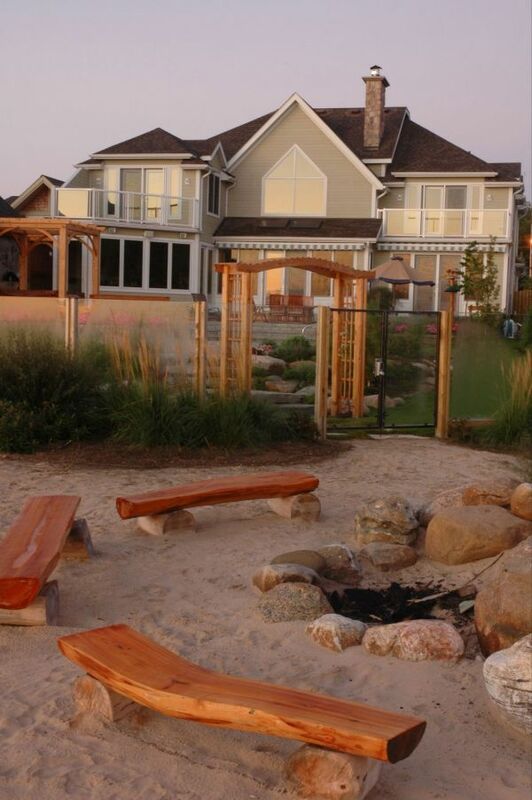 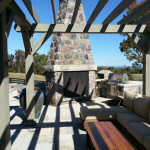 Extend your living space and gather round the warmth of your outdoor fireplace or firepit. 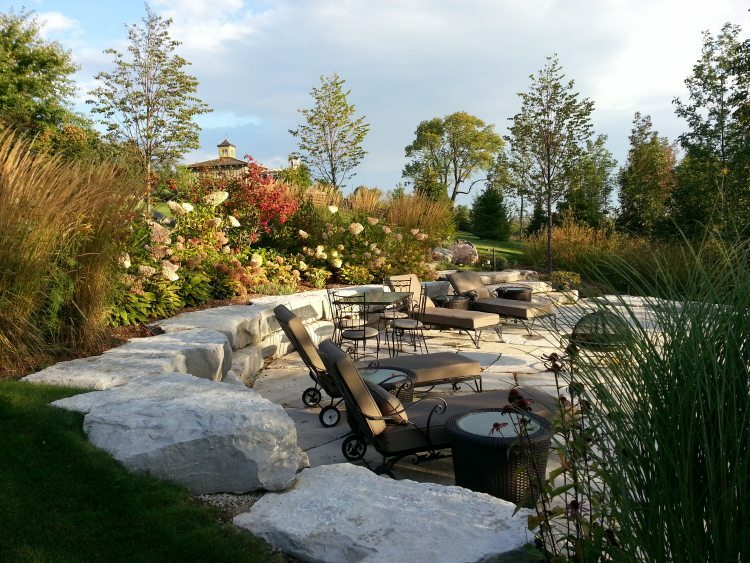 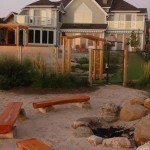 Consider a built-in barbecue to complete your outdoor living design. 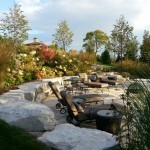 Please don’t hesitate to contact us to ask questions, learn more, or see a more extensive portfolio of designs.